For Many Years, Oh God of Grace! "The purpose of this congregation is to share the true Gospel of our Lord and Savior Jesus Christ, throughout our membership, our communities and the world." 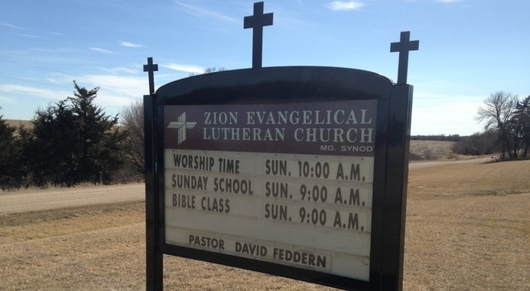 Zion is....a congregation of The Lutheran Church Missouri Synod. 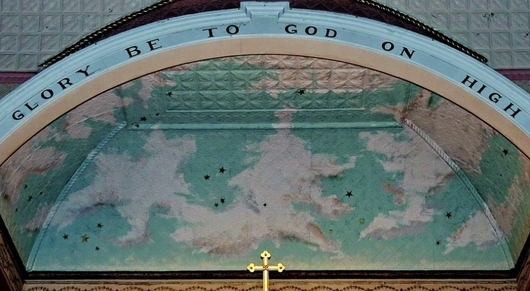 The LCMS was chartered in 1847 and Zion joined Synod in 1880. 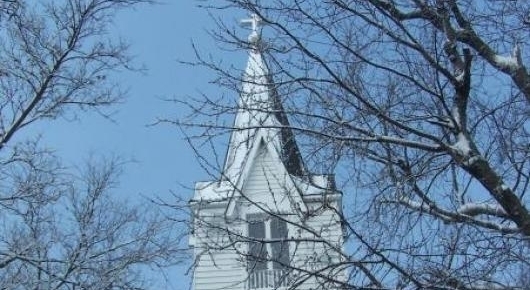 Zion was chartered in 1873 and is one of the oldest continuous congregations of the LCMS between here and the west coast. 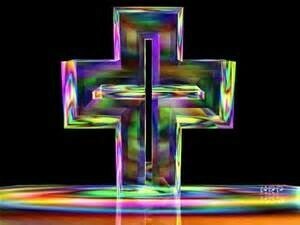 Zion is....a Christ centered, Bible believing congregation. 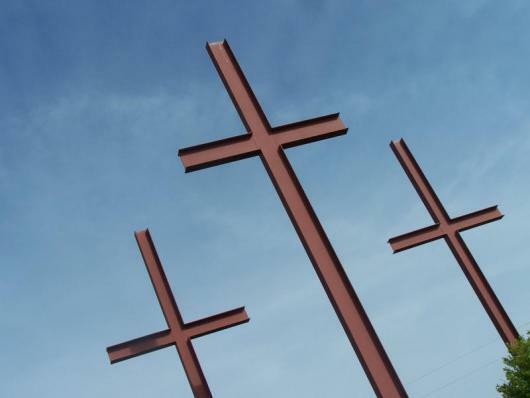 Based on the tenets of the Lutheran Reformation - Grace Alone, Faith Alone and Scripture Alone - Zion's focus is always the blood that Christ has shed for us. Zion is....a congregation committed to Christian education and youth. Even before having their first pastor, classes were being held in a sod cabin. Zion is....a rural congregation with great diversity. Locally, Zion draws members from Aurora, Bradshaw, Hampton, Henderson, Hordville,Grand Island, Marquette, Polk, Sutton and York. The diversity of the congregation is reflected in the occupational pursuits of Zion's members. Zion is....a mission minded church having shared members to start Immanuel, Polk: Salem and St. Peter, Hampton; and having helped St. Paul, Central City. Mission starts were considered in Bradshaw and Sutton. Currently Zion is sponsoring a preaching station in Aurora. Mission groups at Zion have been active in Gospel outreach and support as well as social ministry. Zion Youth Group will be serving a free-will offering Easter Brunch on April 21st immediately after church in the Fellowship Hall. We are asking for food donations including baked goods & items to be purchased. There are sign-up sheets in the Narthex. Zion Youth Group will also be holding a painting class on April 28th immediately after church in the Fellowship Hall hosted by Junkin Chic Treasures. They will supply everything you need to create your own wooden barn quilt. Sign-up sheet for the class is in the Narthex. Signup deadline is Easter Sunday, so they have time to prep your boards. You can choose from the size, background, and pattern of quilt you want to create, and no painting skills are required! Youth Group will be on hand to help and serve snacks during the class. The last day of Sunday School will be April 28th and will resume in the Fall. Elizabeth LWML is thankful for the blessings God bestowed on our Birthday Bash on Sunday. Over 100 people were in attendance, the food was great, and the fellowship was even better! The offering for Zion’s 150th anniversary totaled $484. Thank you for your generosity. https://bit.ly/2Y53Jje. 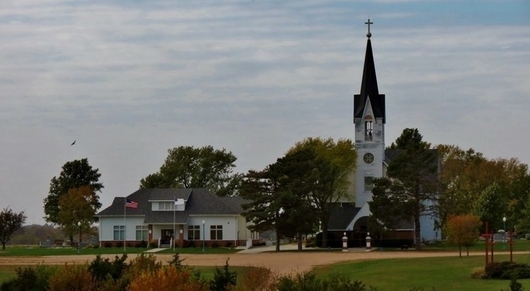 Congregations and individuals who would like to give via credit card through the Nebraska District website can visit http://www.ndlcms.org/disaster-response/. Checks can be mailed to: Nebraska District LCMS, PO Box 407, Seward, NE 68434 with a note indicating that it is for "Disaster Relief - NE Flooding." Donations can also be sent through Synod’s online giving portal at https://www.lcms.org/givenow/flood. All members of Zion are encouraged to volunteer at the Orphan Grain Train Warehouse in Grand Island on the First Tuesday of every month from 10:00AM - 2:00PM. We will plan to meet each month at 9:15AM at Zion, for those that want to carpool. The Warehouse is located at 427 N. Shady Bend Road, Grand Island. Mark Tuesday, April 2nd on your calendars for fun and fellowship. If you have any questions, please contact Elaine Stuhr at (402) 366-6520. Hope to see you there! 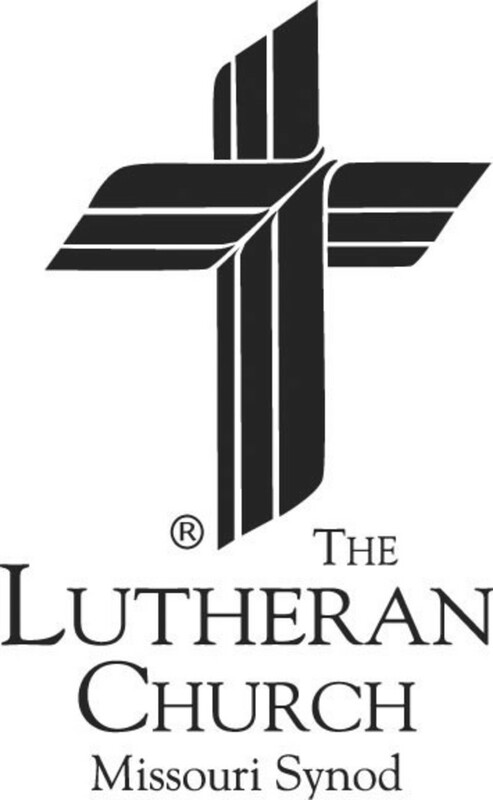 Please join us as we read and study current articles in the Lutheran Witness and Lutheran Small Cathechism. Everyone welcome and babysitting provided. Madison Miller, Wyatt Panko, & Kalea Wetjen; Nick Hutsell – Aurora Mall Track Leaders, 110M high hurdles (15.82 sec.). What does the Bible have to Say about Life Today? What is grace? 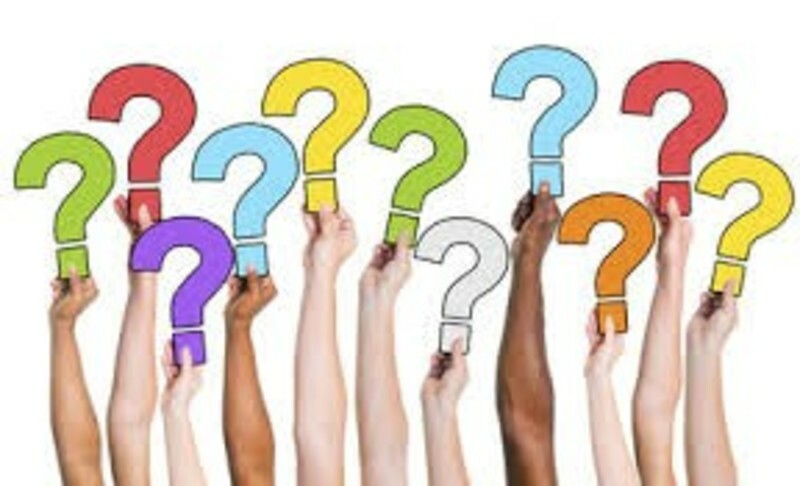 What do we know about heaven? 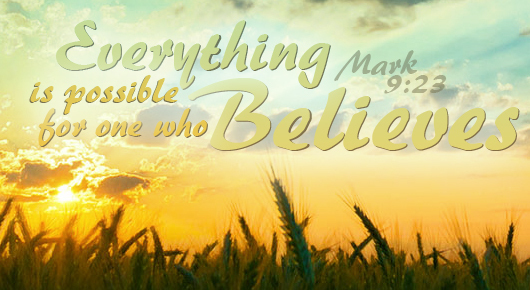 How can I trust God more than anything? How can I think about others more than myself? What is the Law? What is the Gospel? Why does it matter? Why should I go to church? Are Baptism and Communion really that important? 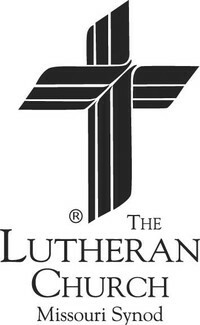 If you or someone you know wants to understand what Lutherans believe about our heavenly Father’s love; our Savior’s presence with us in the past, present, and future; and the Holy Spirit’s power for daily living, than contact one of the Elders (Shane Dose – (402) 631-8965, tsdose@hamilton.net; Nathan Panko – (402) 762-5324, natepanko@hotmail.com, or Boyd Stuhr, Jr. – (402) 366-8608, stuhrville@stewireless.com) and let them know you’re interested in attending An Introduction to the Lutheran Faith. PLEASE NOTE..... Service time is 6:30 pm, in the 3rd floor commons area and this evening service is open to the public so if you miss in the morning at Zion you can catch Worship in the evening at East Park. If the handicapped parking is full the next best thing is available on the south side of the church for access through the south door. Except for loading/unloading, please keep the main lane open as a "fire" lane. Thanks!